The Public Safety Center is the site of the consolidated jails as well as other Sheriffs Offices. The Public Safety Center facility has a 918 bed capacity for medium and maximum male and female inmates. 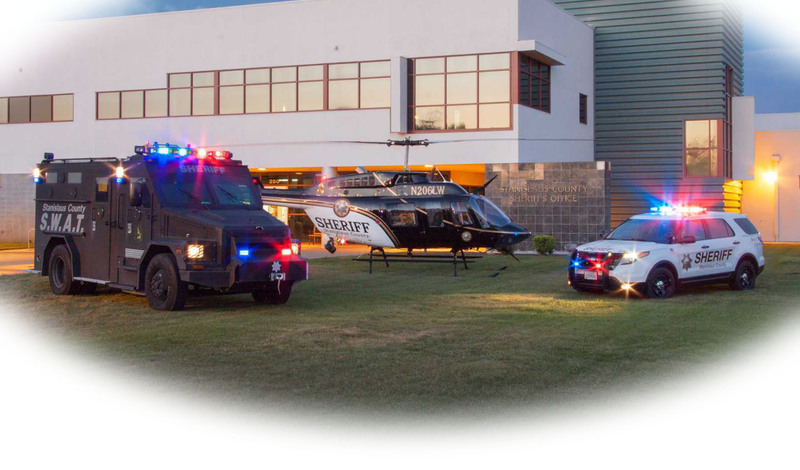 In 1992, the direct supervision concept Public Safety Center, located six miles south of downtown Modesto, was opened. This was followed by incremental openings of additional modulars within the Safety Center and a 196 bed minimum facility in 1994 directly East of the Safety Center. In October 2013, an additional 196 bed facility was opened directly East of the Safety Center. These housing facilities are referenced as Unit 1 and Unit 2. The Average inmate population is 650. 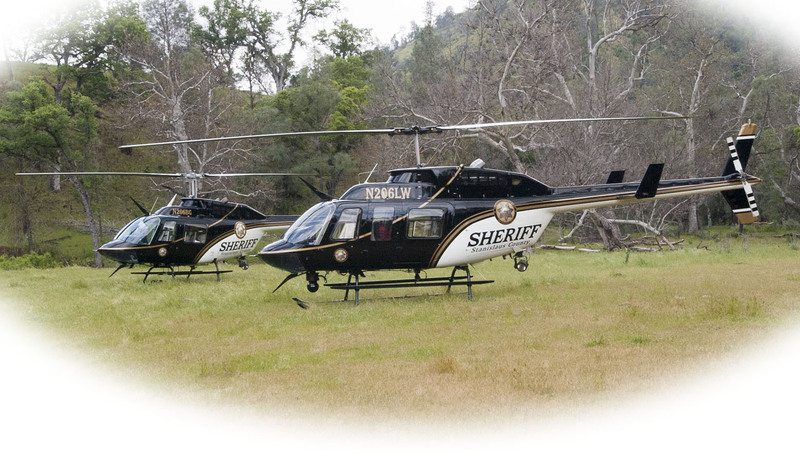 The Public Safety Center receives approximately 354 bookings (arrests) per month. 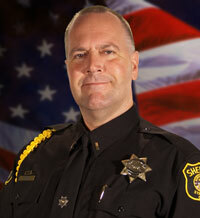 Lt. Gregg Clifton graduated in 1989 from California State University, Hayward with a B.S. degree in Criminal Justice. 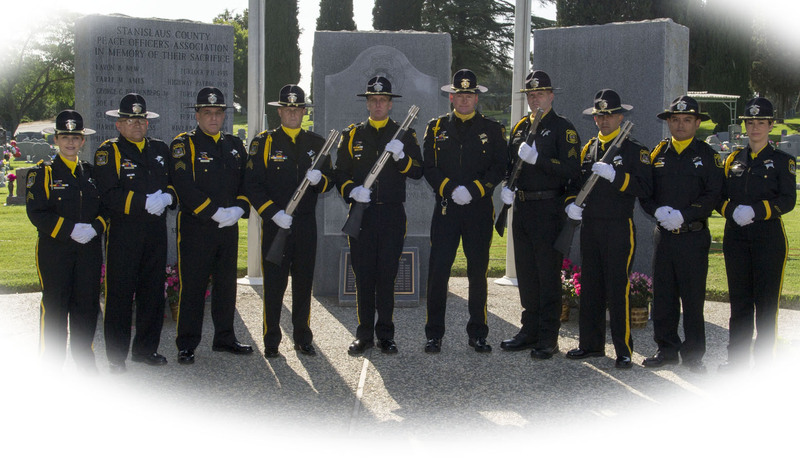 After graduation he worked in the private sector before beginning his career with Stanislaus County Sheriff’s Department. In 1997 he was hired as a Deputy in the Adult Detention Division. In addition to working all three facilities he has served as Transportation Deputy, Field Training Officer and Scheduling Deputy. In 2003 he was promoted to Sergeant where he continued working all three facilities. In August 2004 he was assigned to the Jail Alternatives Division as Coordinator of Sheriff’s Parole, Electronic Monitoring, Work Furlough, and the Alternative Work Program. He also served as the Regional Director of CEMA (California Electronic Monitoring Association). As a Sergeant he managed the FTO program and was an instructor for the Ray Simon Regional Criminal Justice Training Center. 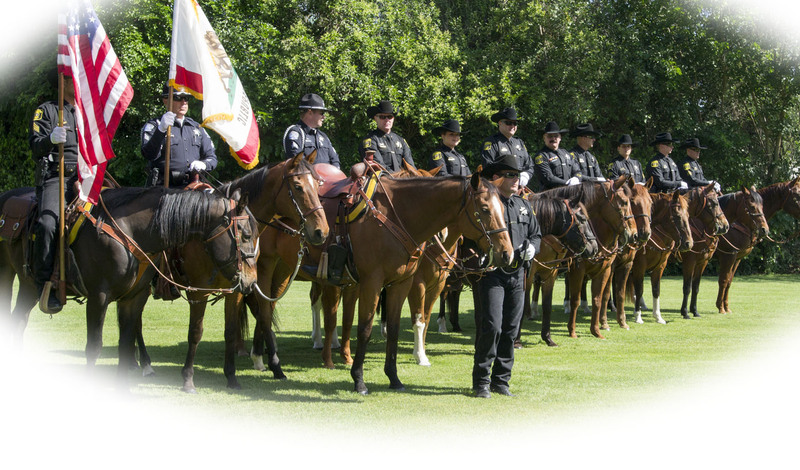 Throughout his career, he has served on various committees including President and Vice President of the Sheriff’s Employee Foundation, member of the Sheriff’s Review Board, member of the negotiation team for the Deputy Sheriff’s Association, and CARE Ambassador for the Sheriff’s Department. In July 2006, he was promoted to Lieutenant in charge of the Bureau of Administrative Services Unit and oversaw Personnel Scheduling, Classification Unit, Detention Narcotic K9 program, and policy and compliance. In 2009, he was assigned to the Public Safety Center as the Jail Commander and currently direct the FTO Program. Inmates confined within the Facilities will have equal and adequate access to telephones in order to maintain community ties and contact with legal representatives. Collect call telephones are located in the day room area of your housing unit. These telephones are available to Inmates at any time during "Inmate Free Time". To utilize the phone, simply lift the receiver and follow the posted instructions. Telephone calls will be limited to fifteen (15) minutes in duration in order to provide telephone access to all inmates. If an inmate is assigned to Administrative Segregation or the Maximum Security section of the Public Safety Center, they will be permitted access to the telephone during their scheduled recreation time. All telephone calls are out going only. The staff of the Public Safety Center will not transfer incoming telephone calls to inmates, nor will they take telephone messages for them under any circumstances. • Newly admitted inmates will be given the opportunity to complete at least three local or collect long distance telephone calls. • Inmates assigned to Protective Custody will be provided the same telephone privileges as those available to the general population. • Due to the unique housing capabilities of inmates assigned to Administrative Segregation, telephone privileges will be provided for the inmates on a regularly scheduled basis. • Inmates assigned to disciplinary detention ordinarily are not provided telephone privileges as a condition of the discipline imposed. This should not preclude emergency telephone calls to designated practicing attorneys in connection with prospective or pending litigation. • Telephone privileges for the general population will be available on a daily basis. • Immediately upon being booked, and, except where physically impossible, no later than three hours after arrest, an arrested person has the right to make at least three completed telephone calls. The arrested person shall be entitled to make at least three such calls at no expense if the calls are completed to telephone numbers within the local calling area. · A relative or other person.